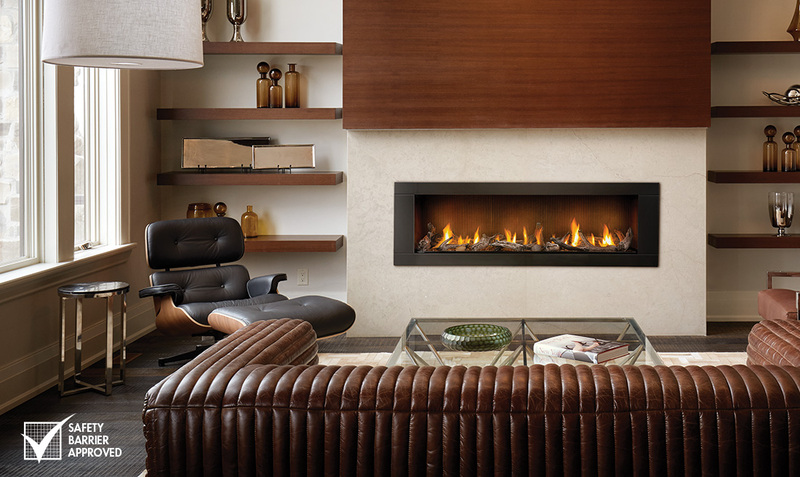 Written by Wayne Visbeen, AIA, IIDA, principal & founder of Visbeen Architects, Inc.
A recent research study of over 900 homeowners proved what we suspected: people enjoy and value spaces with fireplaces more than those without. What’s more, new fireplace advancements have made it easier and more affordable to architects and interior designer like me to add the calm elegance of fire to more areas of the home, both inside and out. Here are three of my favorite advancements. Fireplaces create ambiance, but they also create heat. 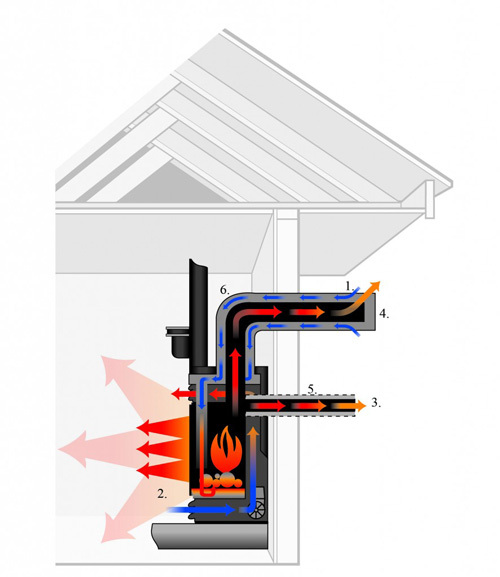 For some rooms, the heat output from a fireplace is part of the appeal but for others, can be a drawback. Now, with Dynamic Heat Control from Napoleon, I have the option to redirect heat to a more desirable location, whether another room or safely outside. Adding a fireplace to a kitchen makes the space more social, but adding heat to an already warm space has made them difficult to incorporate in the past. Better yet, Napoleon’s Napoleon Luxuria™ series features both Dynamic Heat Control and the Premium Glass Guard System, which means that there is no protective screen needed. Because the unit stays cool, I have more flexibility when choosing a surround. Previously limited to stone, I can now choose from different woods or even drywall. Because the heat is redirected, I can safely hang artwork or a television much closer to the fireplace than ever before. Just a few years back, I would have scoffed at the idea of having an electric fireplace in my home. But technology has advanced, and now I have two. The attitudes on electric fireplaces are changing along with the improvements in flame believability. 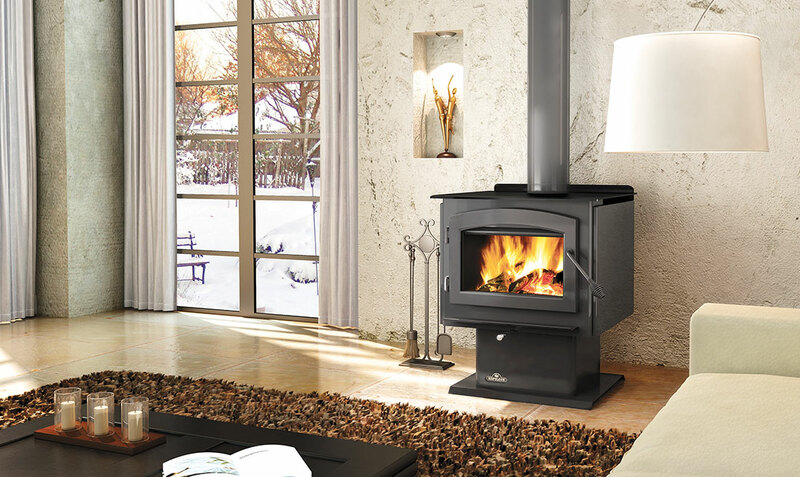 Today’s electric fireplaces offer beautiful dancing flames that are extremely realistic. Electric is a great option for homes with more restrictive codes and regulations like condos, they can literally go anywhere. Electric fireplaces are cost-effective and offer different ember beds, flame color, and size. Not feelin’ the heat? With electric, just turn the heat on or off as you please. Flexible venting enables me to put fireplaces in spaces that previously would have been challenging due to beams, studs, and plumbing. Flex vents are just that, flexible, which means they can be used to weave a fireplace vent around obstacles. Flex vents require fewer joints than a typical rigid vent, are fully code compliant and a safe way to ventilate. With fewer pieces to install, labor costs are lowered saving my clients money. Today’s advancements in hearth technology are making it easier and more cost-effective to deliver significant design impact in multiple spaces of the home. In the past, certain design visions have been too expensive or too challenging to execute for my clients. Now, with Dynamic Heat Control, innovations in electric and Flex vents, I can add beautiful fireplaces just about anywhere. Wayne Visbeen, AIA, IIDA, principal, and founder of Visbeen Architects, Inc., is known for his one-of-a-kind home designs. Visbeen works with clients to understand the important aspects of their vision and then transforms these into a conceptual sketch right before their eyes. 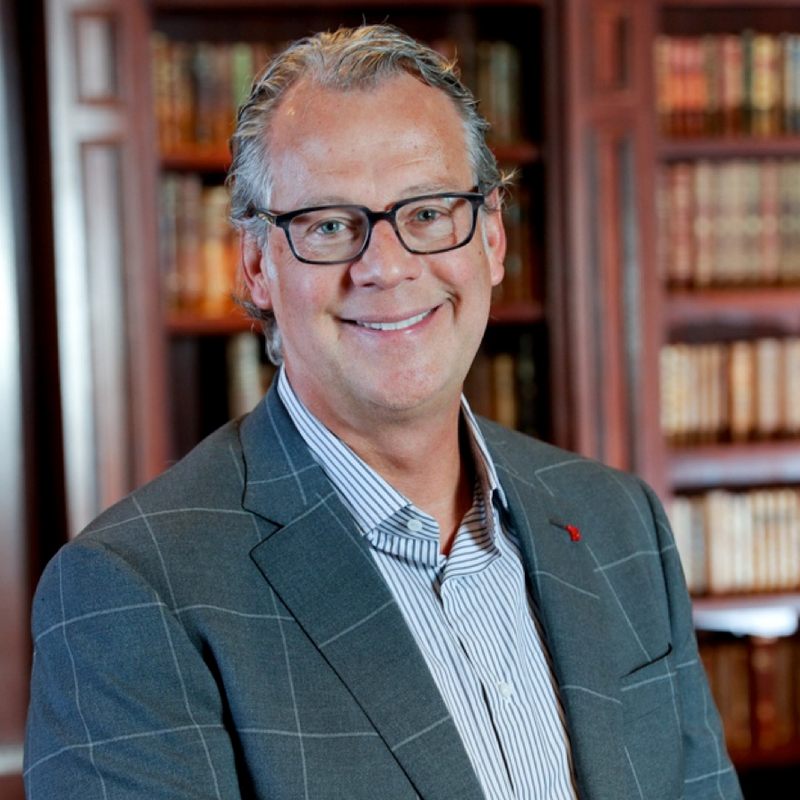 Winner of more than 100 Residential Design Awards and dozens of Best in American Living Awards, Visbeen incorporates these themes and more into his designs and his own home, located in Grand Rapids, Mich.